New season has come and the new era in Japan has just announced! 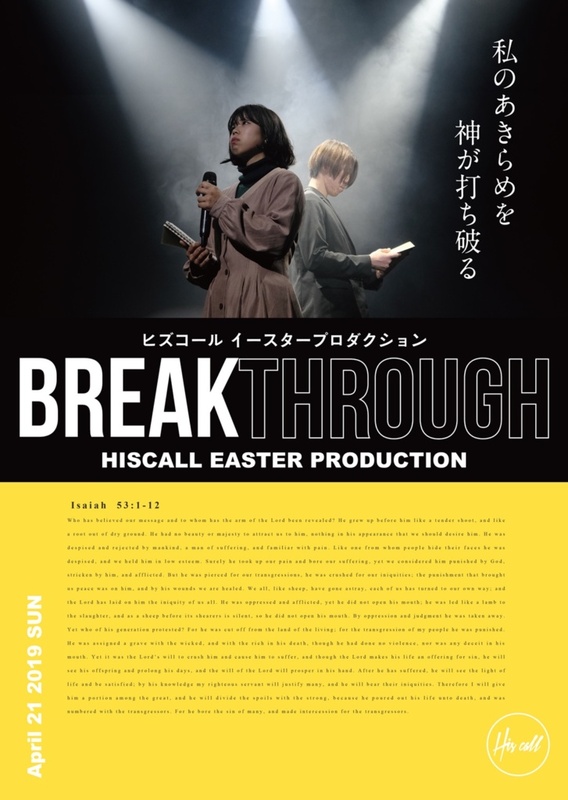 We are so excited to have lots of events at HisCall in this new season! On 4/21 we are having our EASTER SERVICE we’ve been waiting for !! We are having a special performance we’ve never played in different styles! So let’s look forward to that and see what God wants you to see the breakthrough in our lives!